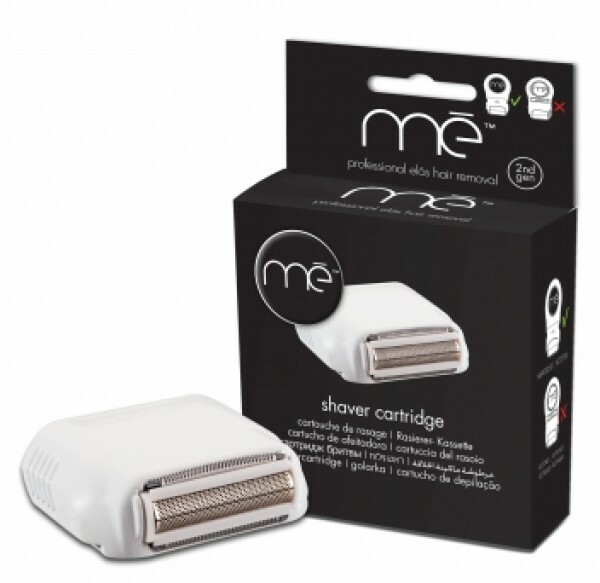 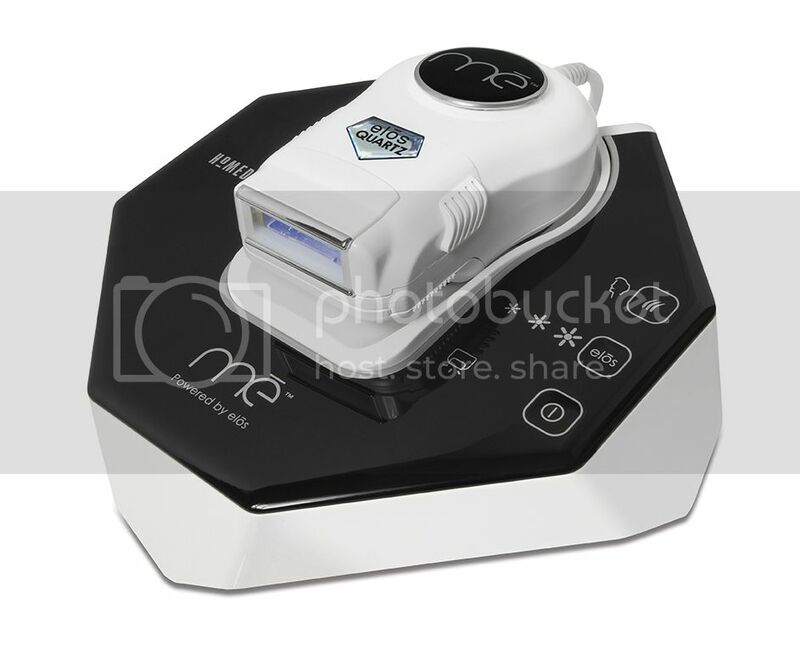 Me My Elos SHAVER is a device that immediately shaves your hair while reducing future hair growth permanently. 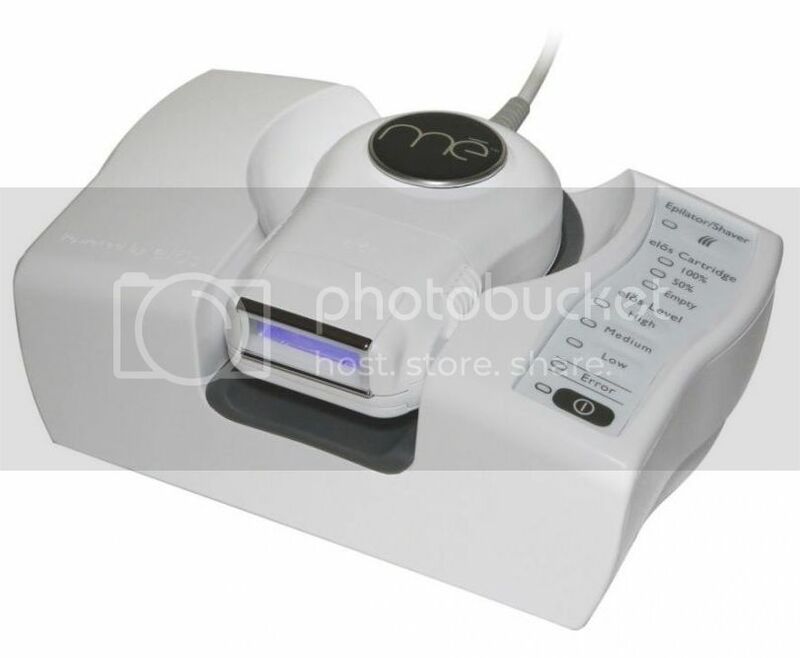 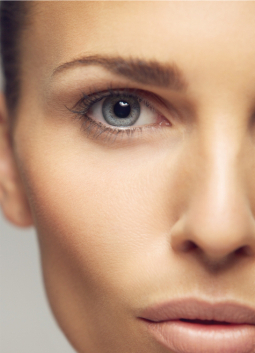 It simply clicks into place and can be used with or without other Elo treatments. 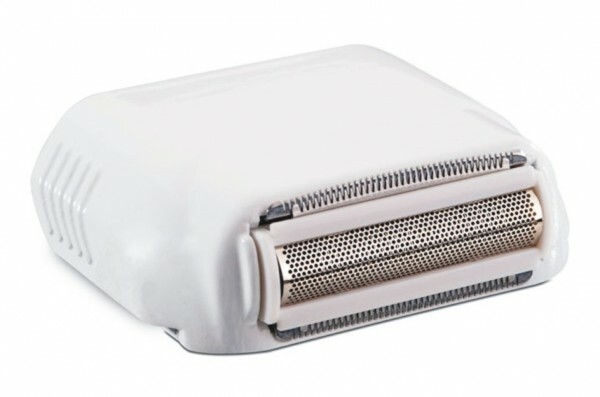 The Shaver is easy to fit, simply click it into place & start using the device.